Harworth Group has submitted plans for the transformation of a former Yorkshire colliery site into a major rail-connected hub that will incorporate two million sq ft of employment space and support up to 2,000 new jobs. Formerly the Gascoigne Wood Colliery at the heart of the Selby coalfield complex in North Yorkshire, Harworth’s application for the 276-acre site proposes up to two million sq ft of industry and storage and distribution space designed by The Harris Partnership, ready for a range of rail-connected uses that could support up to 2,000 new jobs. 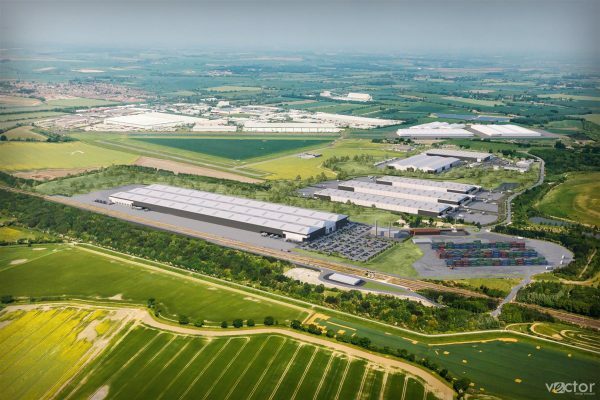 The whole site benefits from an existing rail connection ready to link to industrial and distribution centres throughout the UK. Tim Love, director of strategic land at Harworth, said: “The site represents a great opportunity for Selby to leverage its unique locational advantages to create thousands of new rail-connected jobs.